We've open-sourced the VR framework! Glowacki spun SimuLitix out of iSci in July 2018, as a vehicle for exploring opportunities to use state-of-the-art computational tools to transform scientific simulation workflows within academic and industrial nanotechnology research, in domains like materials science, catalysis, and pharmaceutical science. Glowacki co-founded iSci 2013 with Phill Tew and Laura Kriefman, but he has since stepped down from his iSci board position to concentrate on the SimuLitix project, where he serves as chief scientist. During summer 2018, Glowacki worked with the iSci leadership (Phil Tew, Becky Sage, Rick Chapman) to engineer a ‘sister company’ relationship whereby iSci holds an equity stake in SimuLitix. Over the near term, the two companies will operate in parallel, with SimuLitix focusing on nanotech research and engineering, and iSci developing new strategies for interdisciplinary science education. We’re pleased to report that the open access Science Advances paper published by O’Connor et al. during the summer, entitled “Sampling molecular conformations and dynamics in a multiuser virtual reality framework” has since generated significant media exposure, having been picked up by a number of scientific media outlets. 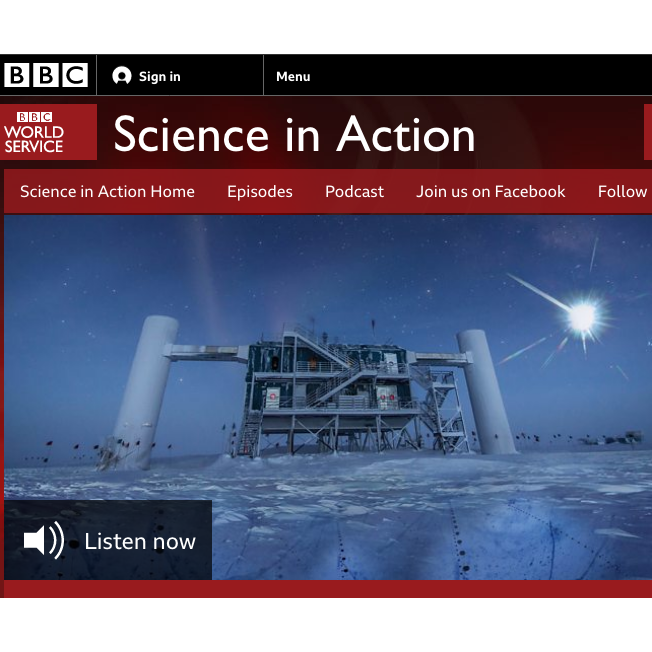 Nature, the New York Times, and the BBC’s “Science in Action” show (the VR piece begins 7 mins in) all contacted Dr David Glowacki in order to discuss the implications this work could have for nanotech research. It’s been exciting to witness the interest which the paper has generated. It certainly seems to be captivating people’s imaginations, and is attracting international attention by workers across academia & industry. It has a running Altmetric “attention score” which places it in the top 1% of all published scientific research papers of the same age. The image panel below provides links to some of the stories which this paper has generated, feel free to check them out! Working with academic colleagues from high-performance computing (HPC) and human-computer interaction (HCI), as well as industrial collaborators at Oracle and Interactive Scientific, David Glowacki & co-workers published an open access paper entitled “Sampling molecular conformations and dynamics in a multiuser virtual reality framework” in the AAAS journal Science Advances. 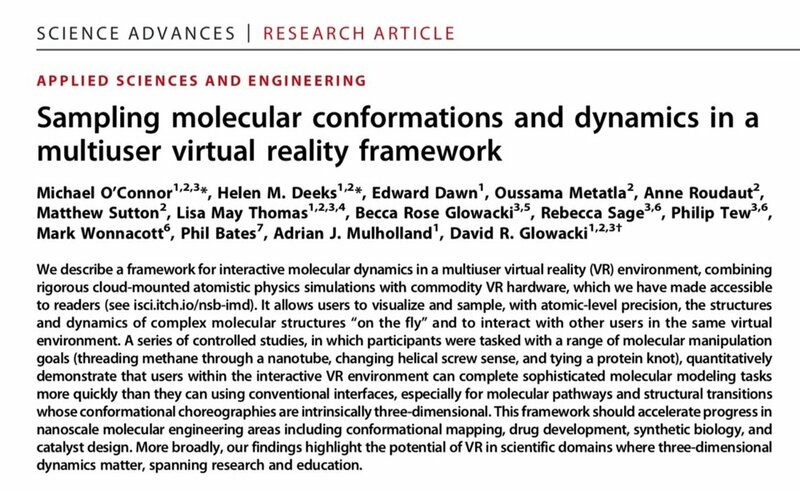 The paper described a scientifically rigorous, VR-enabled, multi-person, real-time interactive Molecular Dynamics (iMD) framework, , which lets researchers use virtual reality to literally reach out & touch real-time molecular physics using cloud-mounted supercomputing. The paper presents the results of HCI experiments showing that VR (specifically the HTC Vive setup) enables users to carry out 3d molecular simulation tasks extremely efficiently compared to other platforms. Specifically, Glowacki and colleagues asked users to perform three separate molecular manipulations, and timed how long each took on various platforms: in VR, on a touchscreen, and using a computer/mouse . The tasks included threading a molecule of methane through a simulated carbon nanotube; unwinding a left-handed helical molecule and rewinding it into a right-handed helix; and tying a knot in a simulated protein. The results showed that in VR, users were able to accomplish all of the tasks more quickly. The knot task, in particular, was completed nearly ten times as rapidly. By using 2D screen-based simulations of molecules, said Dr. Glowacki, “we might actually be doing things a lot slower than we could be.” Scientists who use VR to get familiar with molecules will likely be able to gain intuition about their movements more quickly. Launch of Simulitix ResearcH Ltd.
BRISTOL – SimuLitix Research Ltd (SimuLitix) and Interactive Scientific Ltd. (iSci) have recently agreed a partnership as sister companies. Co-founded by Dr. David Gowacki and research colleagues from Bristol University, SimuLitix is designed to explore emerging opportunities for developing next-generation virtual reality-enabled tools that support computational nanotechnology research across universities and industry. SimuLitix was spun out of iSci, a company Glowacki co-founded in 2013 (with Laura Kriefman and Philip Tew) to develop digital tools for science education, interactive artworks, and outreach. He has since stepped down from his iSci board position to focus his energies on SimuLitix and associated opportunities for virtual reality and real-time simulation within nanotech. As a Royal Society Research fellow and Philip Leverhulme fellow. Glowacki’s research laboratory at the University of Bristol has been pioneering methods and analytical tools for applying multi-person virtual reality to better understand molecular behaviour across nanotech research domains like material science, drug design, and catalysis. The technology was first demonstrated by O’Connor et al, in an open access 2018 paper published in Science Advances. 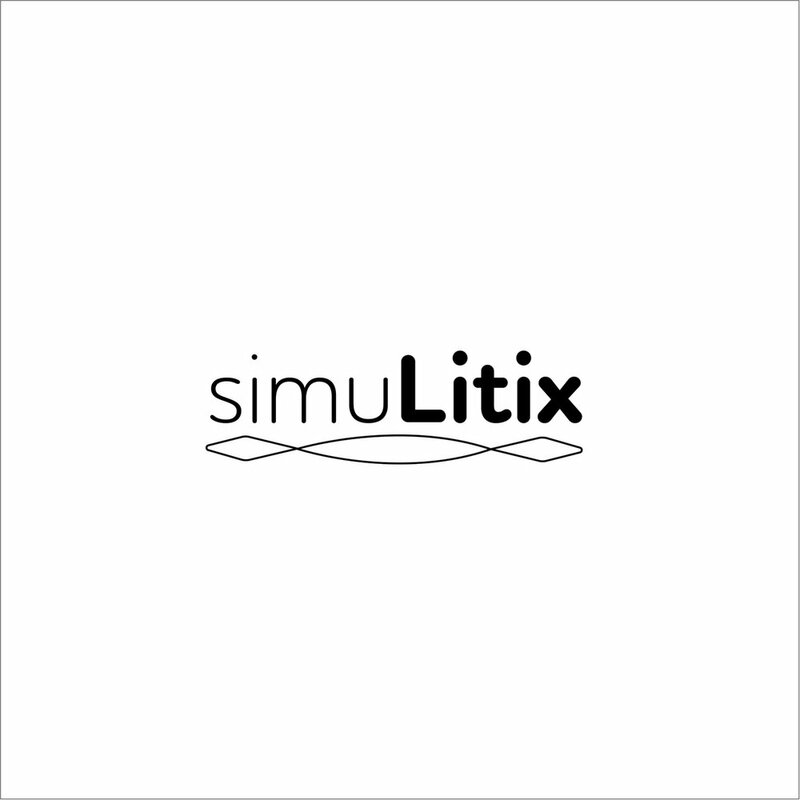 As sister companies, iSci holds an equity stake in SimuLitix, and SimuLitix holds licenses to the VR-enabled real-time simulation technology heavily driven by Glowacki and his research colleagues, along with exclusive rights to derivative IP. During summer 2018, Glowacki held a series of meetings with iSci CTO Philip Tew and CEO Becky Sage, to discuss strategies for exploring opportunities which were emerging in primary/secondary education on the one hand and academic/industrial research on the other. Together, they agreed that a sister company relationship would allow them to explore these different domains in parallel. iSci will focus on realising opportunities within primary/secondary education & communication. SimuLitix, benefitting from the research profile of Glowacki & his colleagues in computational science, will focus on exploring opportunities in nanotech research & engineering, with an ethos grounded in community-driven open software tools.